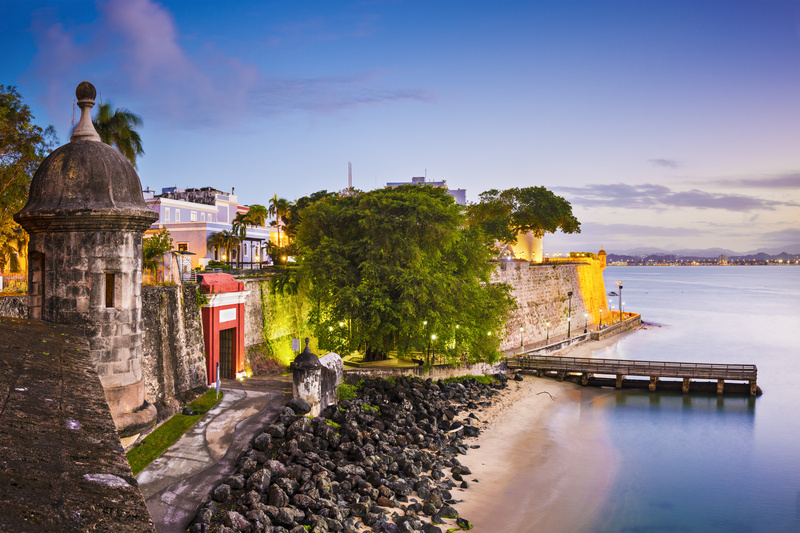 Tourism is coming back to Puerto Rico and, as hotels reopen, air traffic returns to normal and cruise ships set a course for the island’s ports, a sense of resiliency has lit a fire in those determined to rebuild. TravelPulse sat down with Puerto Rico Tourism Company executive director, Jose Izquierdo, to find out what travelers can expect when they visit the island. 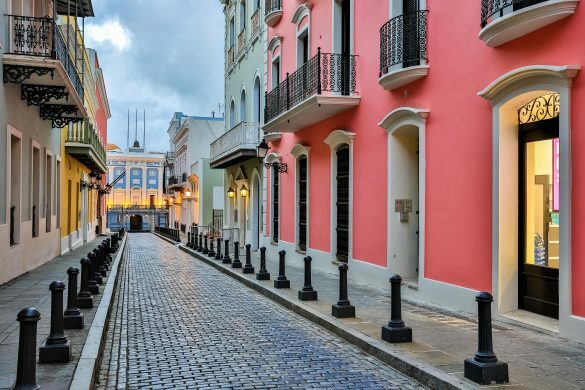 TravelPulse: What is it like on the ground right now in Puerto Rico? 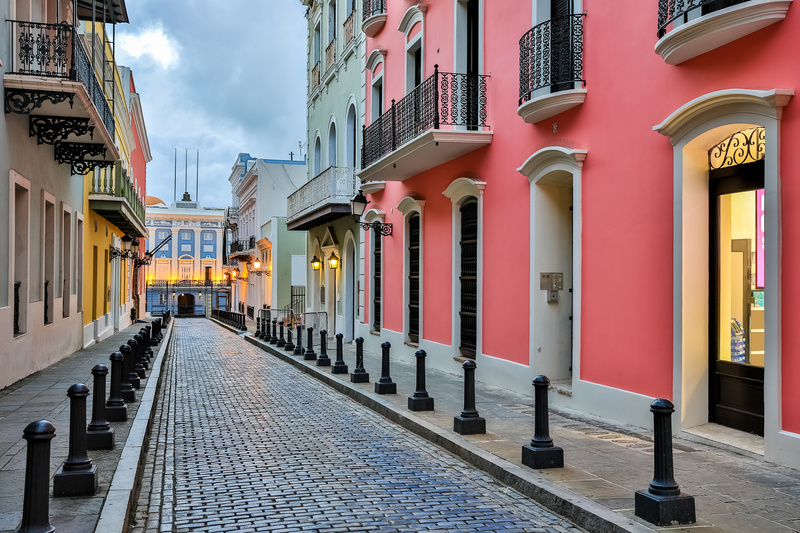 Jose Izquierdo: Old San Juan, the emblematic city that it is, will definitely become the center of our rebuilding process and the main attraction on the island while the rest recover. The fact that it’s just a few weeks out from the storm speaks to the resiliency of our people. TP: Have you been traveling around to some of the hardest hit areas of Puerto Rico? JI: I have. The first place I went to was Vieques to see firsthand what the challenges were on the island. They are known for their clear water and beautiful white-sand beaches. The people are working really hard to rebuild. It is an opportunity to reboot the whole tourism product, in Vieques and throughout the island. And you are seeing that resiliency and kindness in Vieques and throughout Puerto Rico. The people of Vieques are very organized right now and they are making progress. TP: Overall, What is the outlook for Puerto Rico? Will most businesses rebuild? JI: I think that everybody is planning to rebuild and they are seeing opportunity. 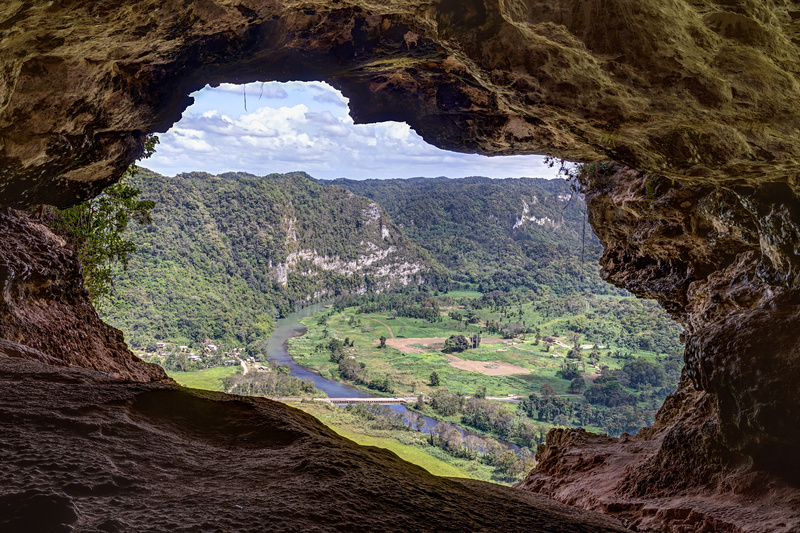 Businesses have aligned with our 90-day strategic plan with the Puerto Rico Tourism Company. At first, the focus was on relief efforts, but now it’s on rebuilding and we want to highlight the collaboration between the public and private sector. We are seeing a lot of optimism around the island, and people are finding ways to improve their product. There is money from insurance and the federal government that is improving the situation. People are making a concerted effort to remake and improve themselves. TP: When should people make plans to visit Puerto Rico? JI: We are encouraging people to visit during Christmas. 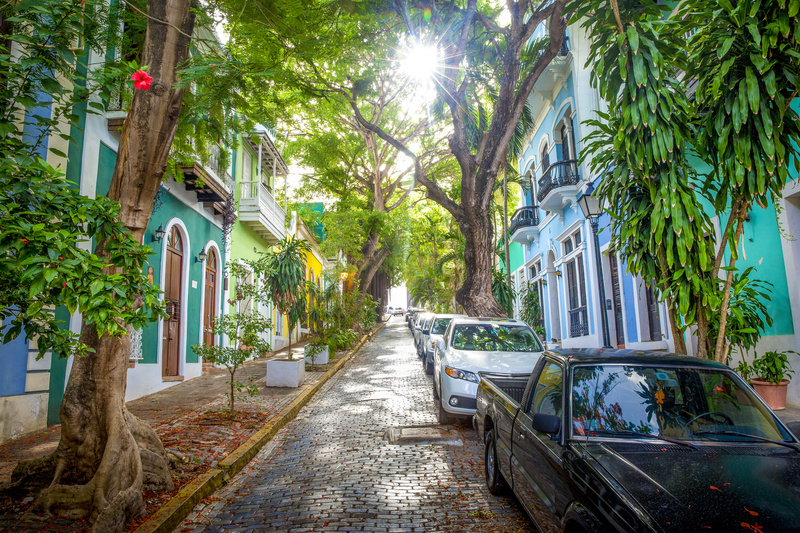 Puerto Rico has the longest Christmas season in the world, and we are very much into the festivities of the season. It is a very important milestone that coincides with the timeline, around December 20, to regenerate demand for leisure travelers. TP: What is the best way to help out with the recovery in Puerto Rico? Are there opportunities for volunteerism? JI: We are encouraging travel with a purpose—the purpose to help rebuild Puerto Rico. Hotels are creating packages for volunteerism efforts and we are working with them to create a cohesive experience. Right now, we are dealing with partners from the corporate brands and private entities. We also have a government command center here. And they are channeling volunteer opportunities as well.